When you realize that history is on your side, take courage and try to improve the future. Fanga is a shoe entirely handmade in Italy, with raw materials of the highest quality choice, born from the idea of ​​two young entrepreneurs who live in a city that has always been famous for its excellence. Made in Italy is a guarantee of excellence because it is a historical result, the result of one millenarian tradition of style, wisdom, skill and talent. For this reason Fanga rediscovers the most ancient artisanal techniques, slow and meticulous manual work and maniacal attention for details. The desire is to create a product of great prestige that is capable of lasting in time. Innovation that ignores the past does not go far. Creativity without wisdom does not Let to create something beautiful. 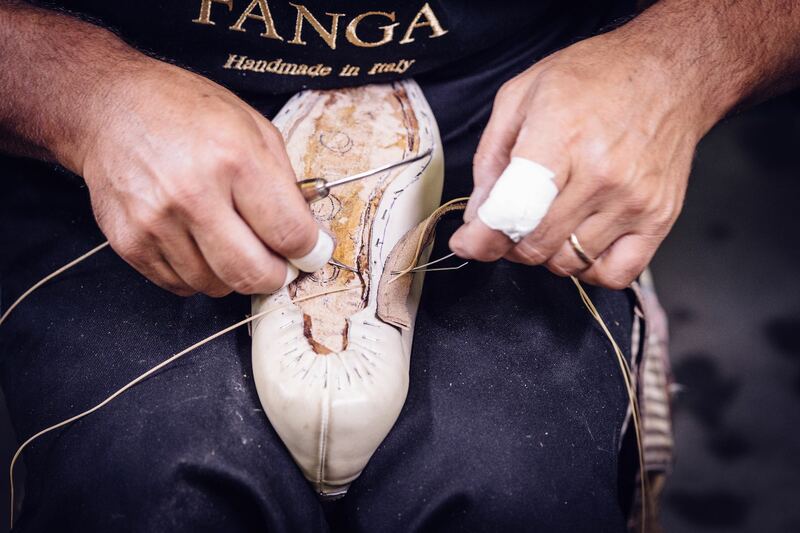 Fanga holds together the value of tradition and the strength of creativity, to create a shoe destined to make history. How is a Fanga made? 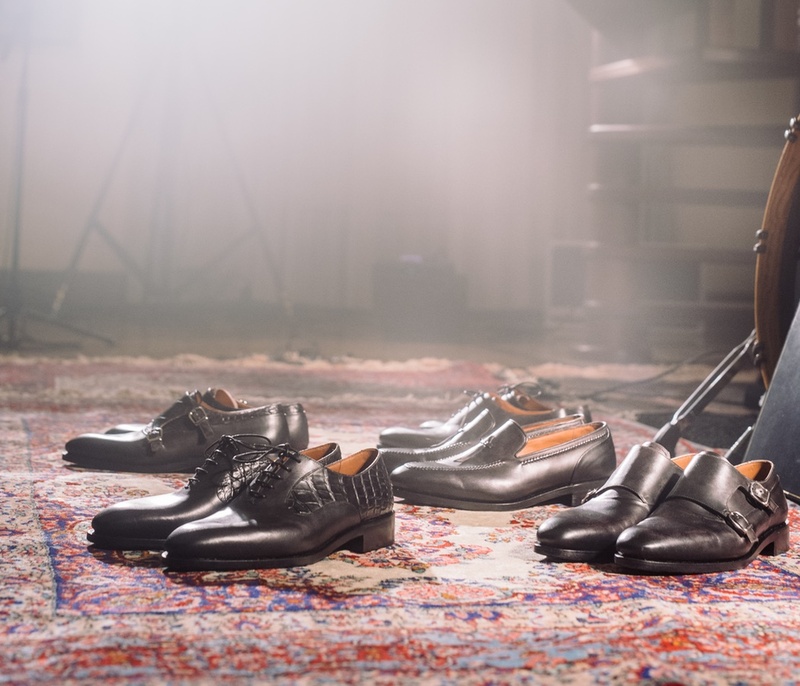 The Goodyear method: elegance and solidity. 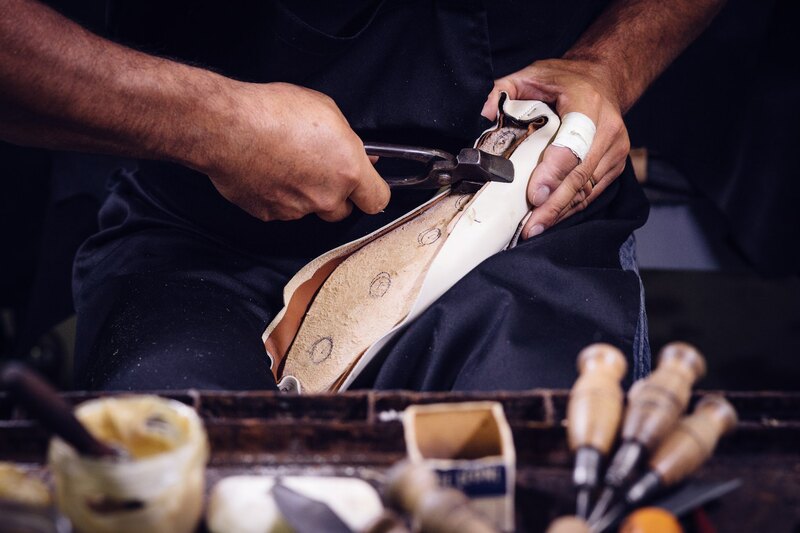 Fanga shoes are made entirely by hand by our master craftsmen, with patience and maniacal attention to detail, so as to make each shoe a unique piece. From the design of the model to the finished shoe, every step is taken care of by expert hands following the Goodyear processing method, which makes the shoe sturdy, refined and flawless. How does our Goodyear work? The best skin. 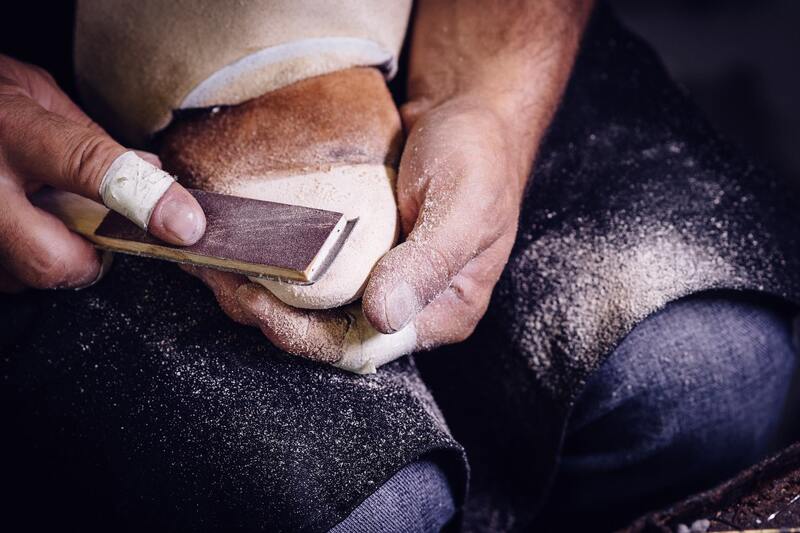 We select the best leather and our craftsmen cut it by hand following the design and the shape of the patterns. Closing and lasting. The lining and the upper are added by hand and then hand-assembled on the form. Reinforcements. Toecap and are applied: wet, applied to the upper and left dry at room temperature. The welt. A strip of soft leather, called welt, is sewn by hand along the edge of the upper, more firmly fastening the lining and the upper to the insole. The sole. At this point, the sole is sewn by hand to the welt and the upper. For hide this seam, along the edge of the sole is applied a cut, called increna. The cork. A layer of cork is inserted in the cavity between the insole and the sole. This material is able to adapt to the pressure, so as to take the form over time of the foot. Finishing. The sole and the heel are milled and proceed to the coloring of the sole. Then, the shoe is left in shape for 3-4 days, to allow it to take the required measure to the fullest. Patina. To color the shoe, several layers of aniline and each layer applied it is left to dry at room temperature. Then you proceed with various hands of creams. This processing, complex and sophisticated, requires great skill and extreme precision. But it guarantees an unmistakable style, guaranteed comfort and allows one unparalleled shoe life. In fact, once worn, the sole can be replaced without causing damage to the rest of the shoe.